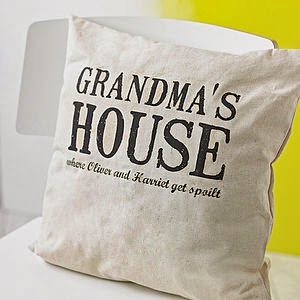 Sleep is something that everyone needs and everyone loves to do. 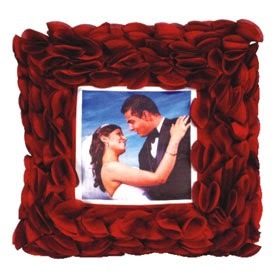 Pillow makes everyone’s sleep more comfy and pleasant. 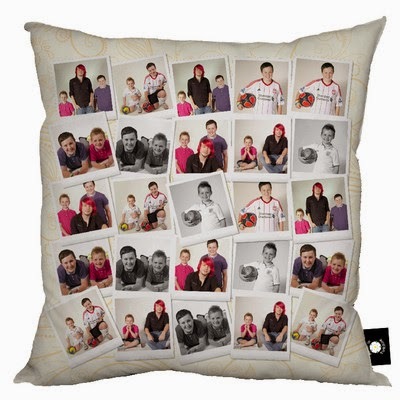 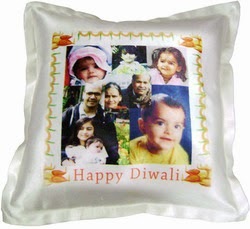 What if, while sleeping you have pillow with message and photograph of your loved ones over it? 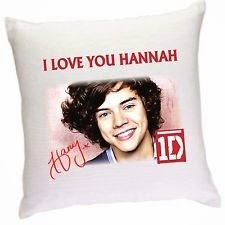 That would be amazing, right! 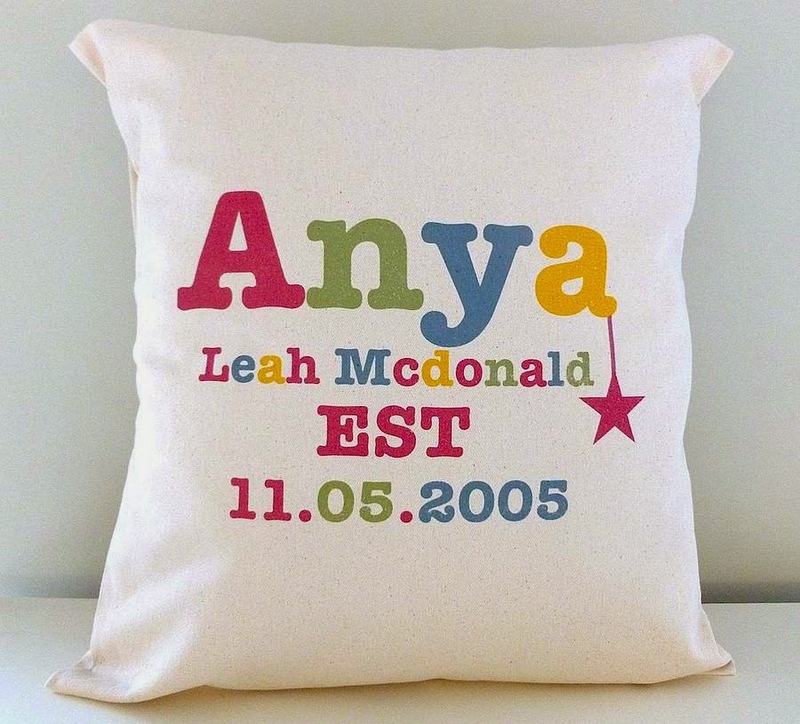 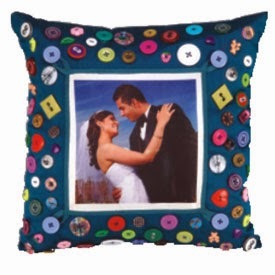 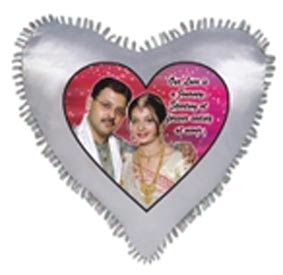 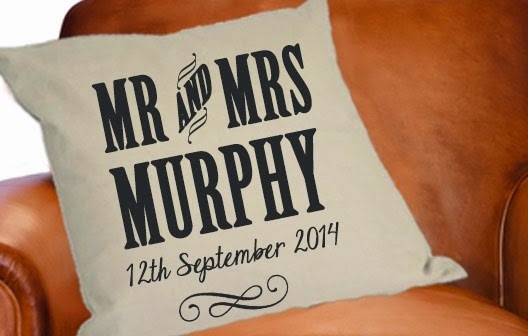 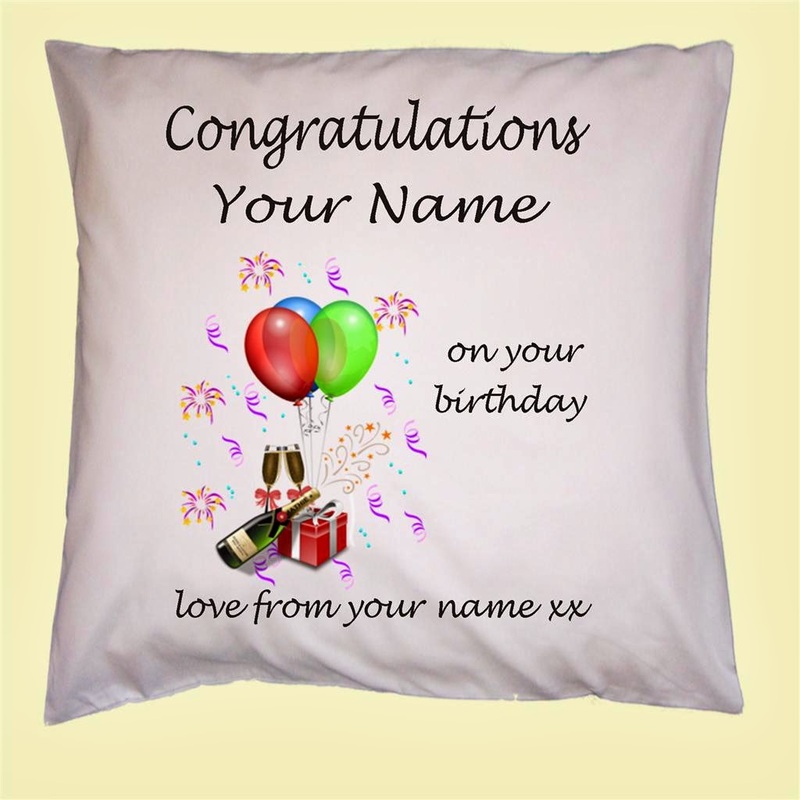 Thus, you can gift your loved one a personalized pillow with cute message and photograph over it and yes, we do have many different pillow designs options considering your comfort and style.